Each classroom has a white board and/or bulletin board where information is posted about highlights of the day. Often information about the curriculum is posted on the white board to encourage further discussion at home. Parents are invited to attend parent- teacher conferences at least twice a year. They are generally held in November and in May. Additional parent-teacher conferences can also be scheduled by request throughout the school year. 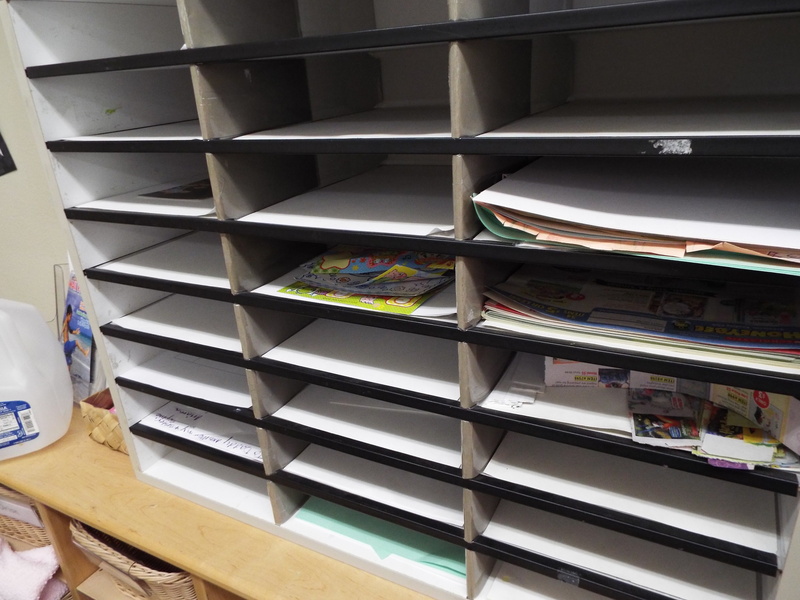 Each family will have a message box in which notes from the office, teachers and parent group may be placed. These message boxes are located at the entrance to each classroom and we recommend checking your message box daily. 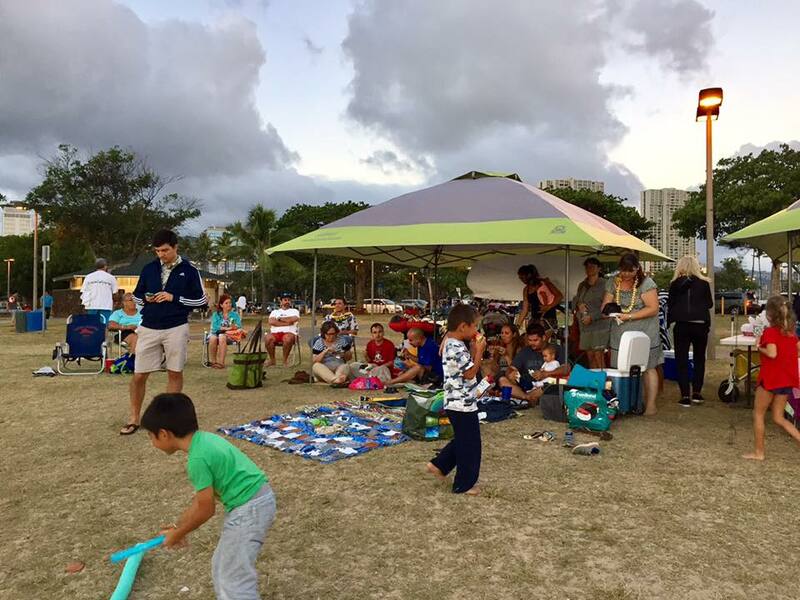 Kawaiahaʻo Church School plans events throughout the year that are fun for the entire family! 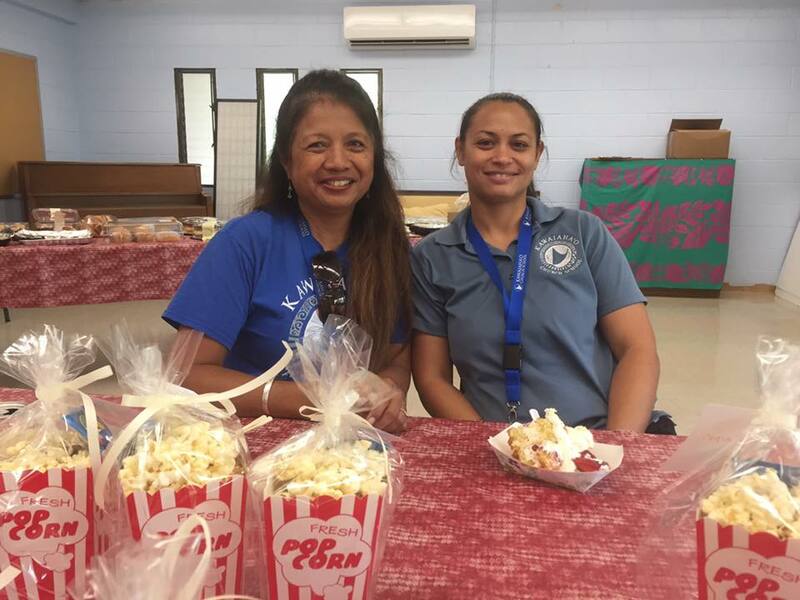 KPO also plans special outings for additional fellowship opportunities and time to get to know the KPO ʻohana. All families are encouraged to attend an orientation before the start of the new school year. General school policies are reviewed and discussed and there will be an opportunity to meet your teachers. New families are required to attend orientation. Parents are invited to sit and "talk story" with faculty and administration, and enjoy fresh coffee and assorted refreshments. Coffee hour is planned periodically throughout the school year; parents will be notified through our school marquee and classroom flyers. Interested in getting involved with KPO? Kawaiahaʻo Church School first opened its doors in 1975 and has grown throughout the years. 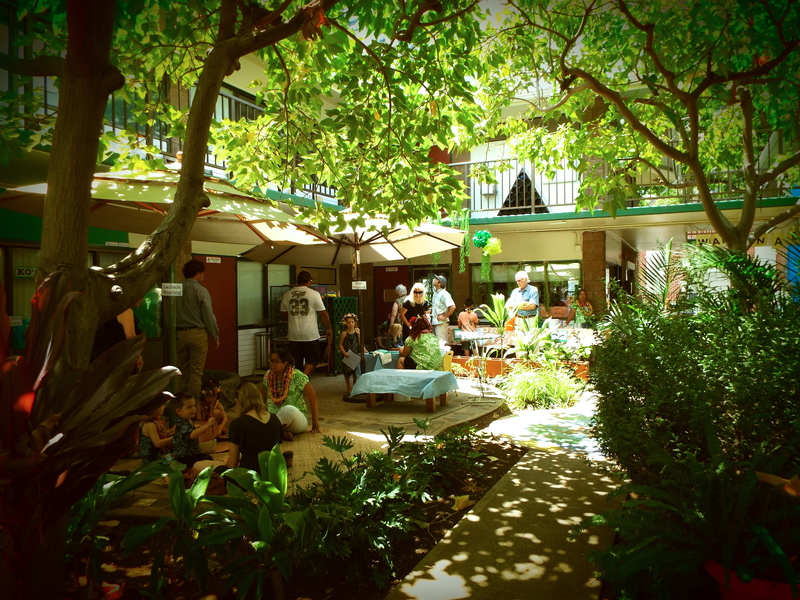 Located in the heart of downtown Honolulu, the school serves children from 24 months through elementary grade 5. All children are welcome and do not need to be toilet-trained to enter the toddler program. 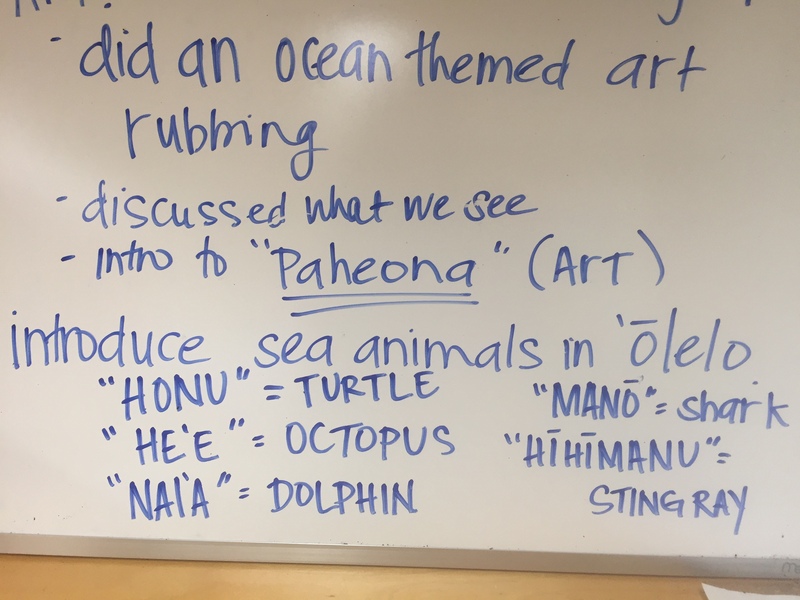 The school is grounded in its Christian foundation, and uses a hands-on Montessori curriculum while integrating Hawaiian culture and values. 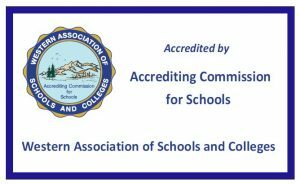 The school is accredited by the Hawaii Association of Independent Schools (HAIS) and Western Association of Schools and Colleges (WASC). It is also a member of the American Montessori Society and licensed by the Department of Human Services (DHS) and the Hawaii Council of Private Schools (HCPS).